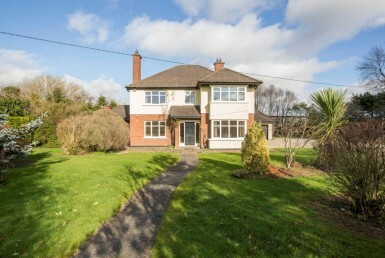 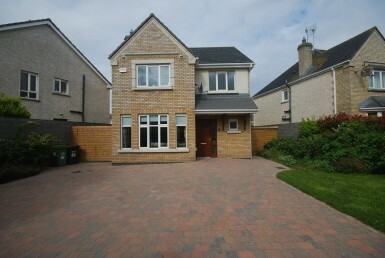 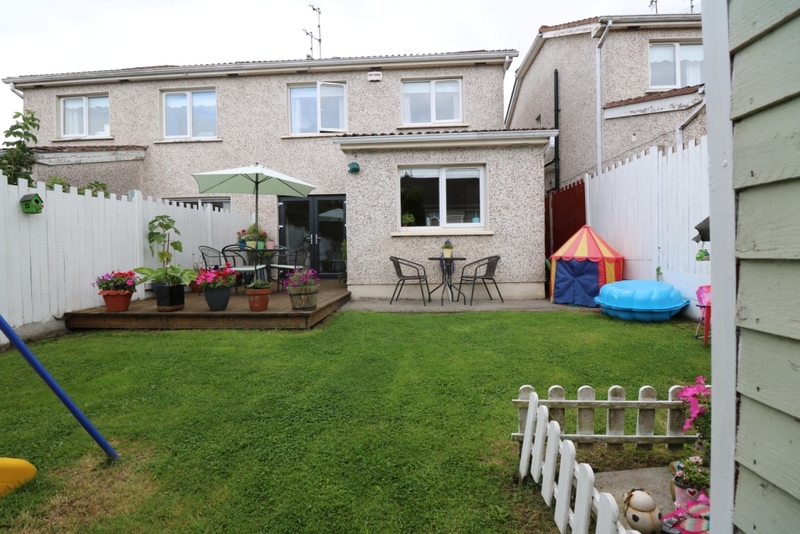 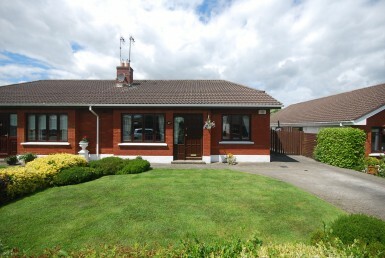 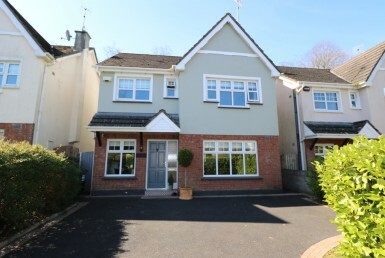 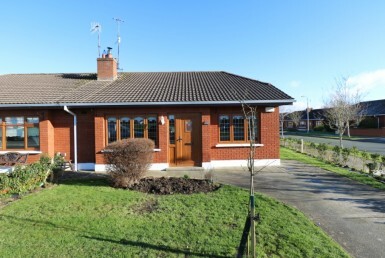 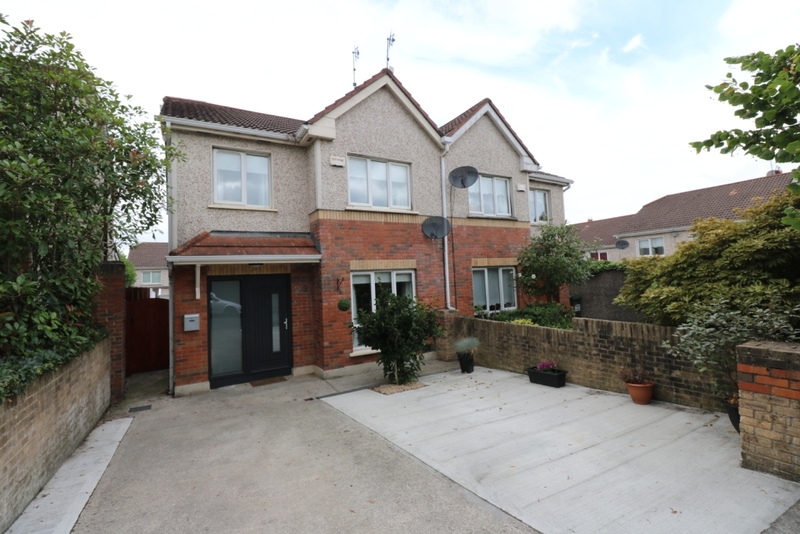 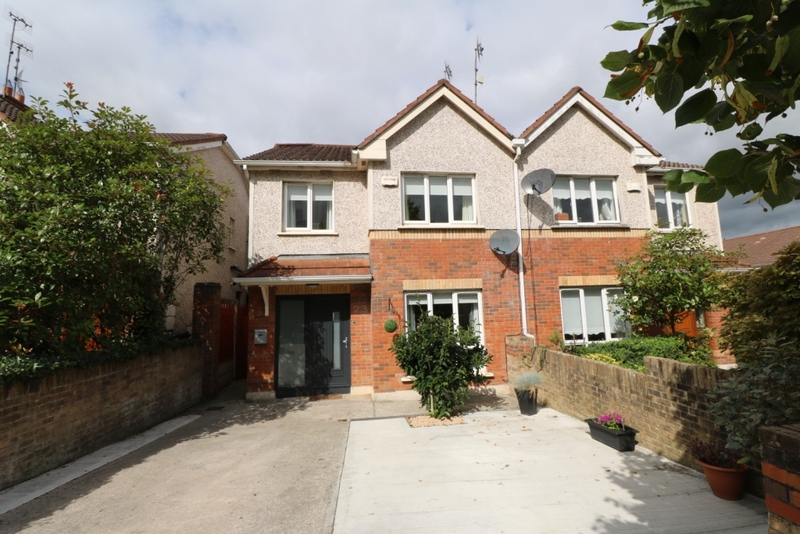 Excellent 4 bedroom semi-detached property comes to the market in fantastic condition throughout and is located in the popular residential development of Riverbank, just off the Rathmullen Road on the south side of Drogheda, Co Louth. 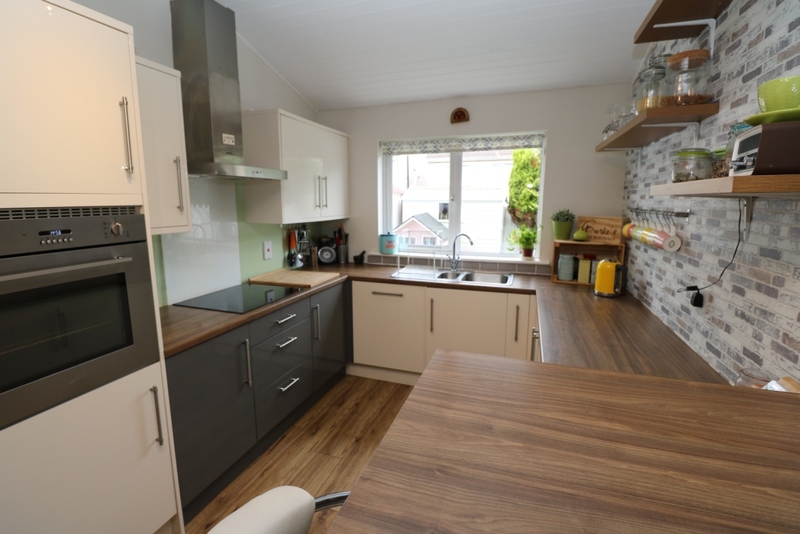 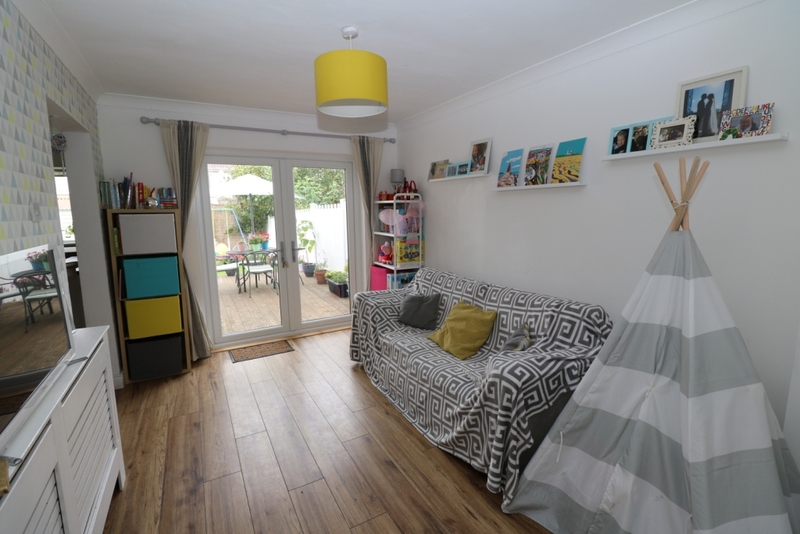 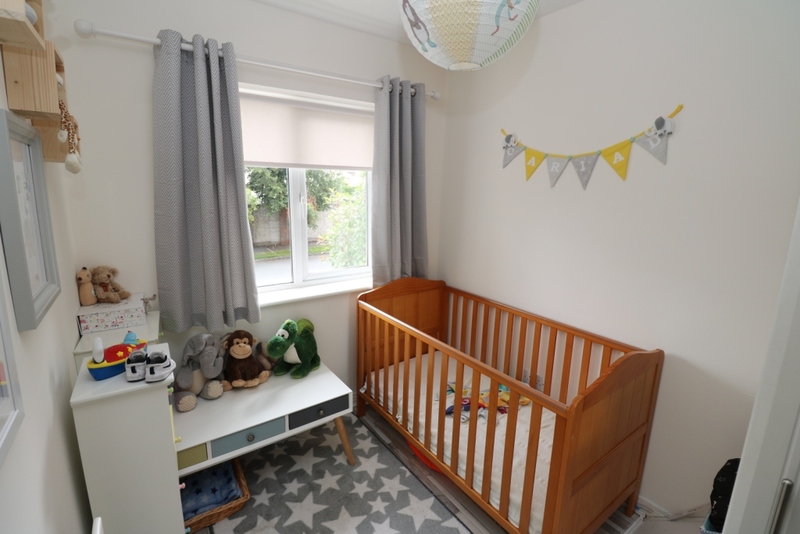 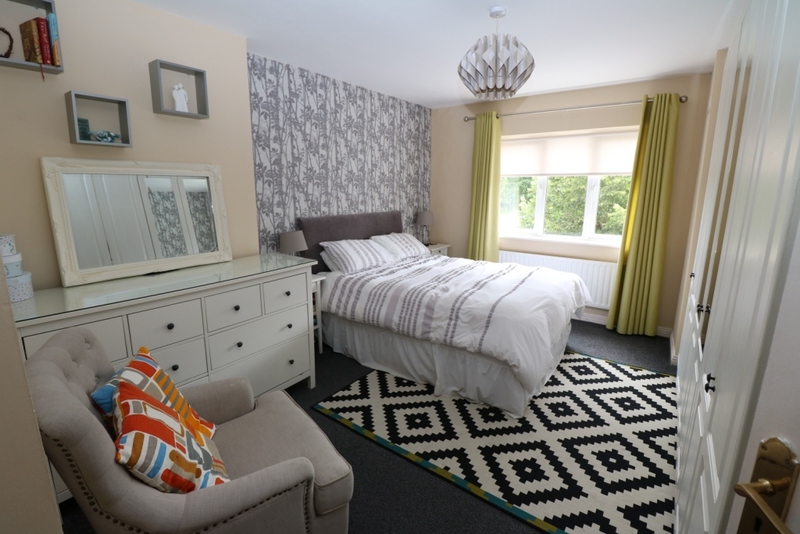 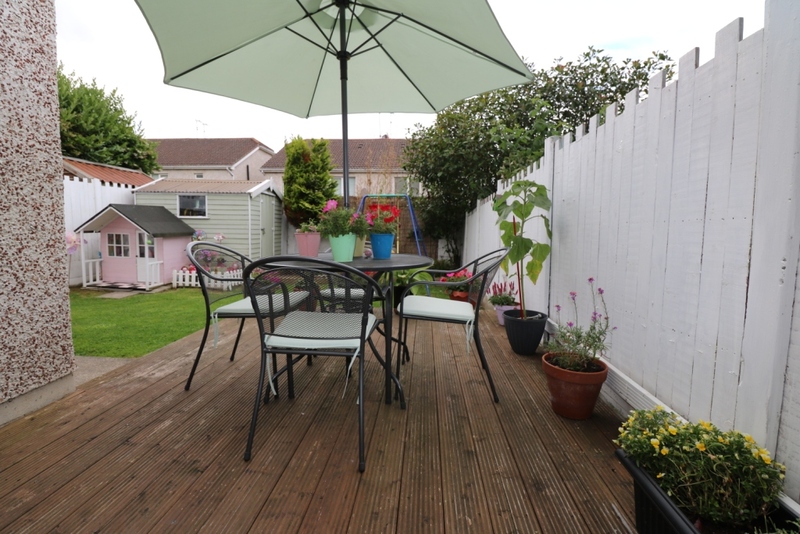 The well planned and spacious interiors are flooded with natural light and boast a well maintained rear garden which includes a decking area. 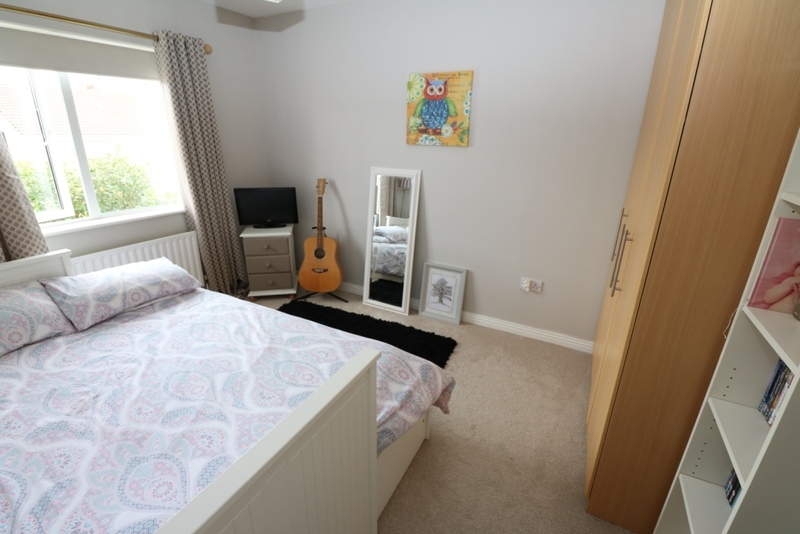 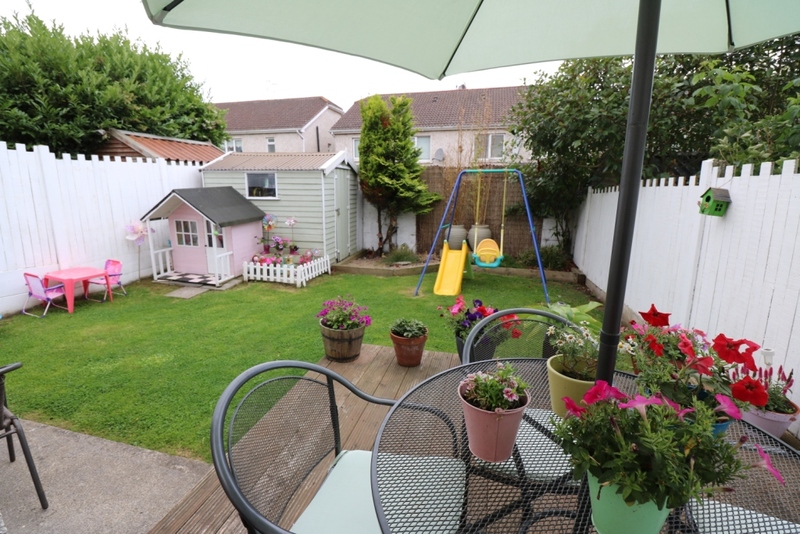 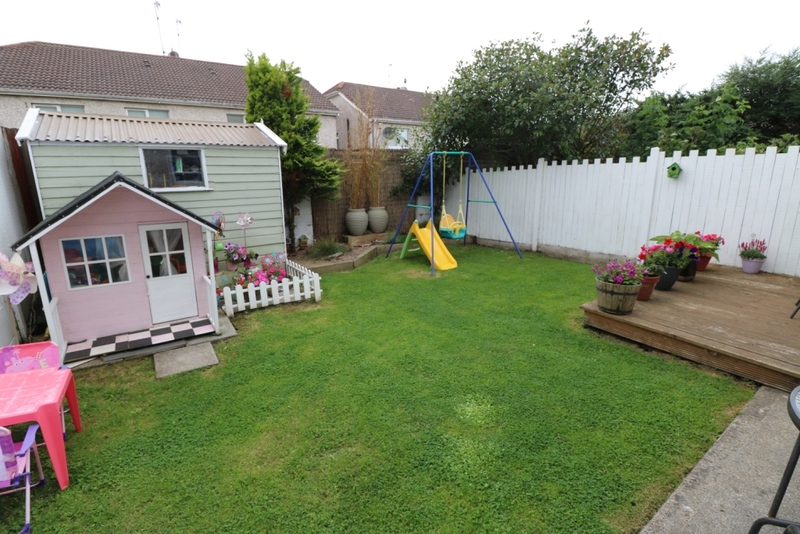 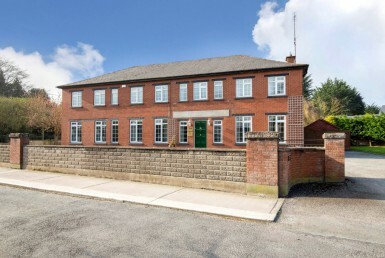 This property is surrounded with local amenities such as Schools, Shops, Swimming Pool & Leisure Centre, Pubs and Restaurants and is only a 10 minute walk into the heart of Drogheda Town Centre, Drogheda Bus Station and numerous walkways most notably the boardwalk along the Boyne River. 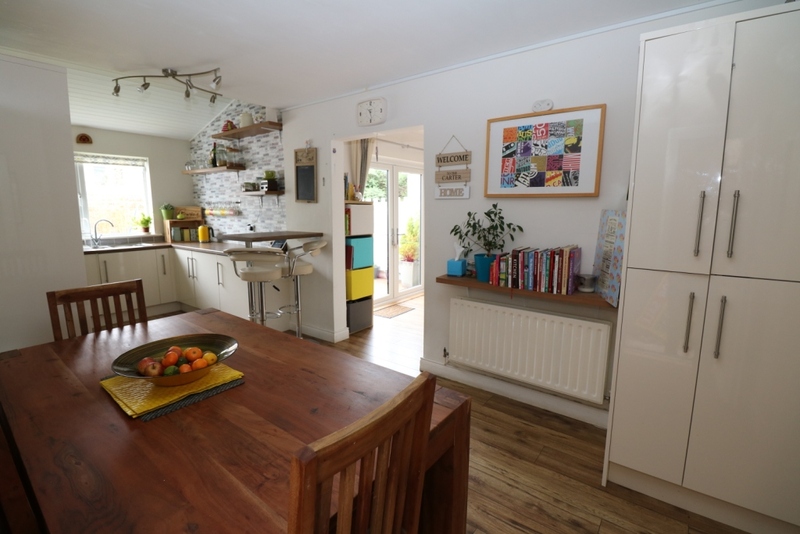 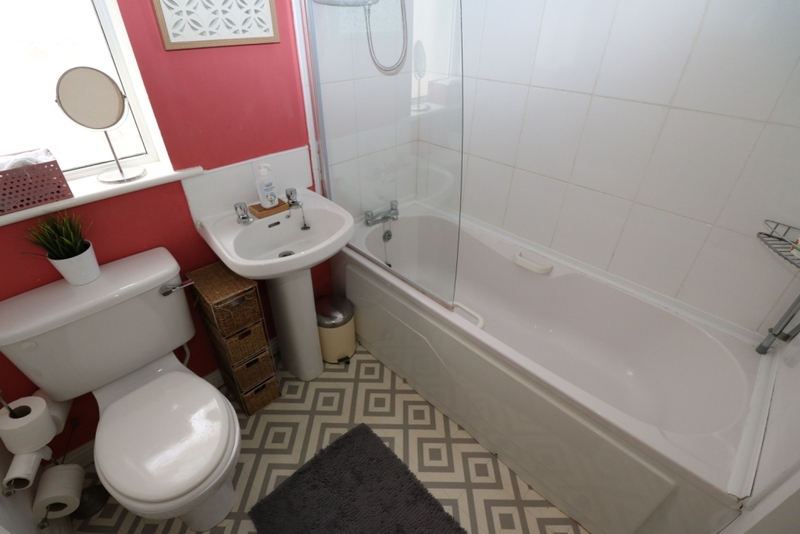 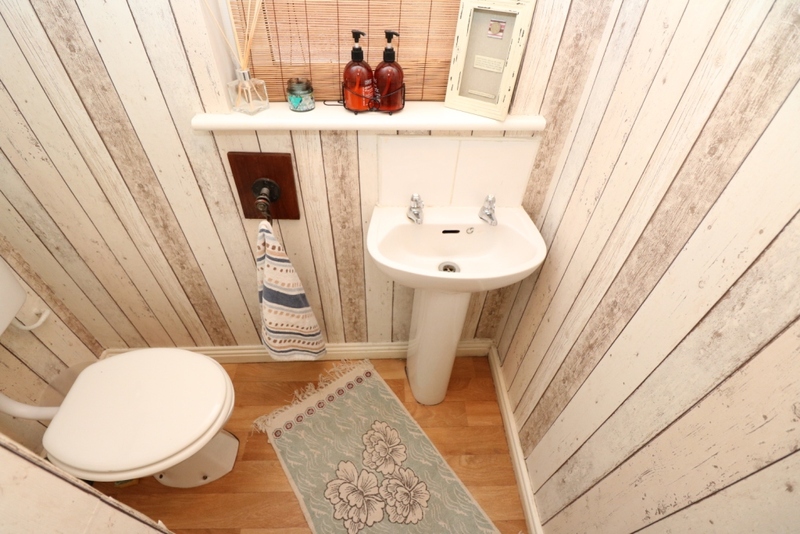 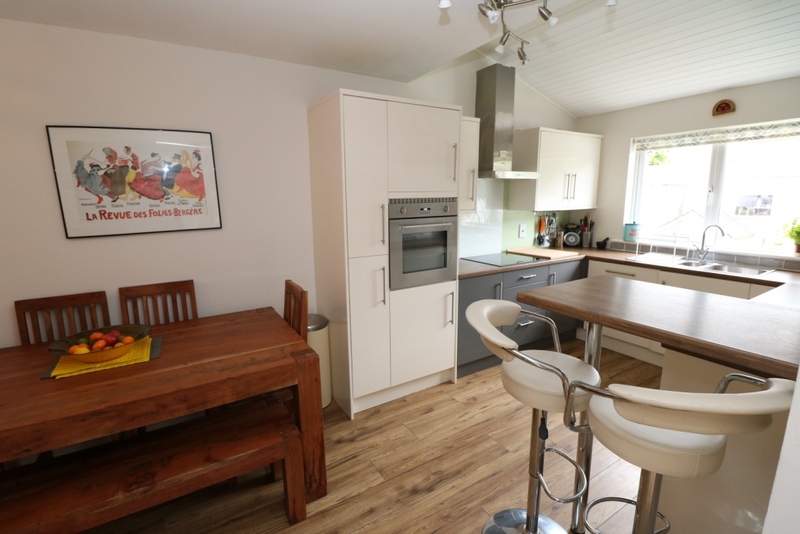 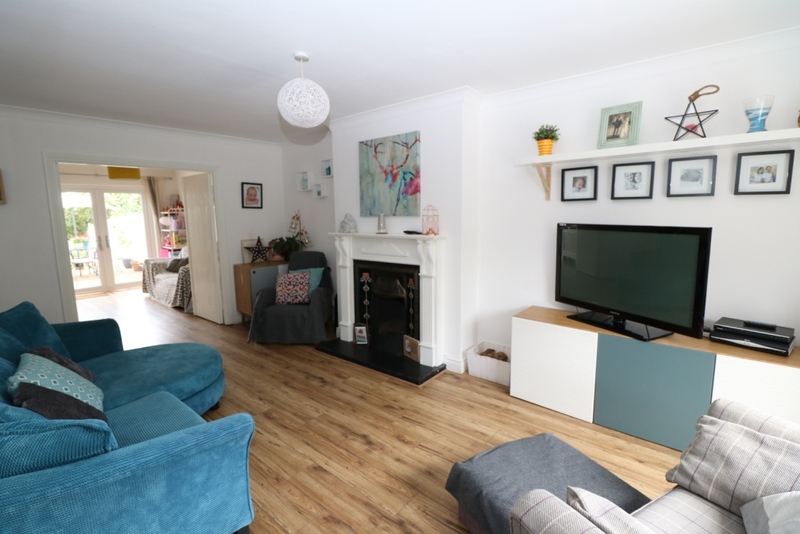 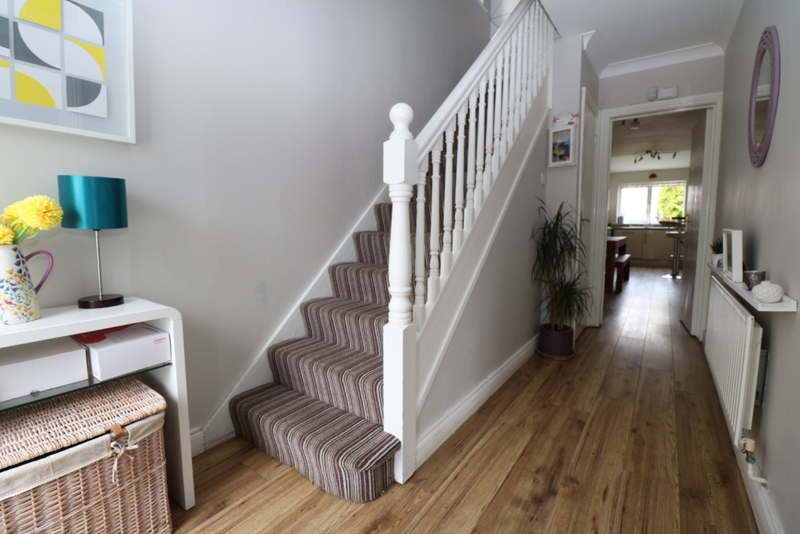 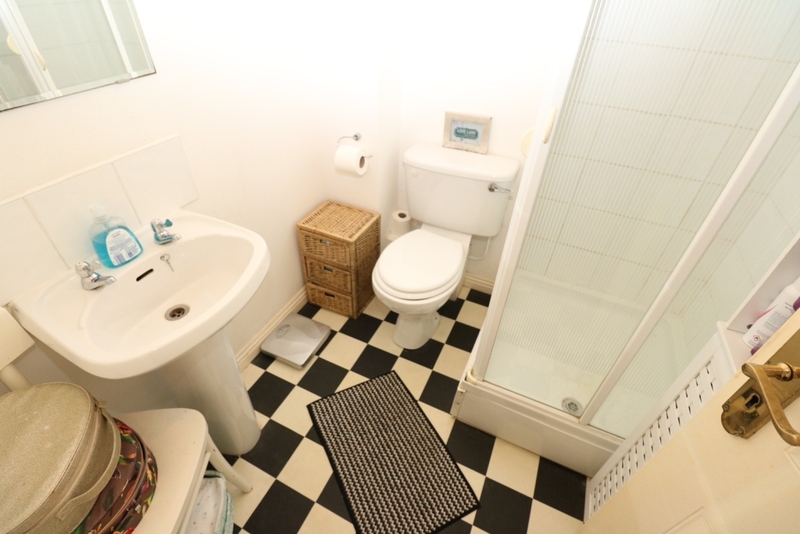 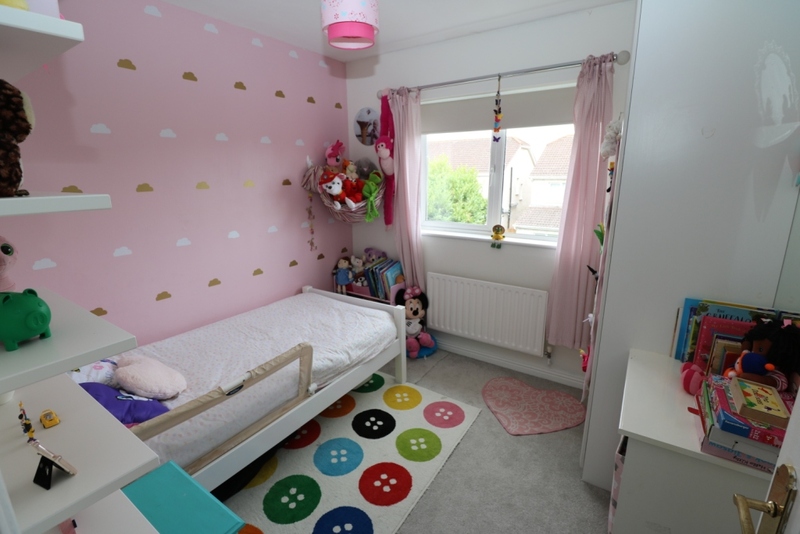 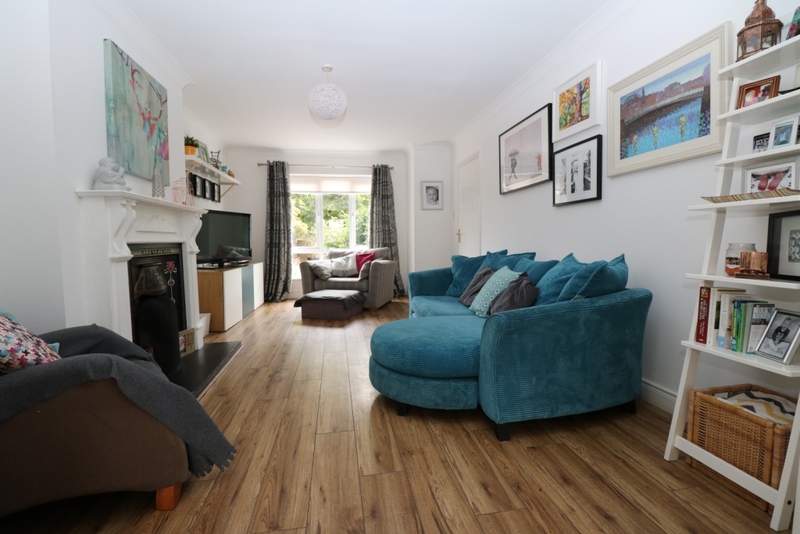 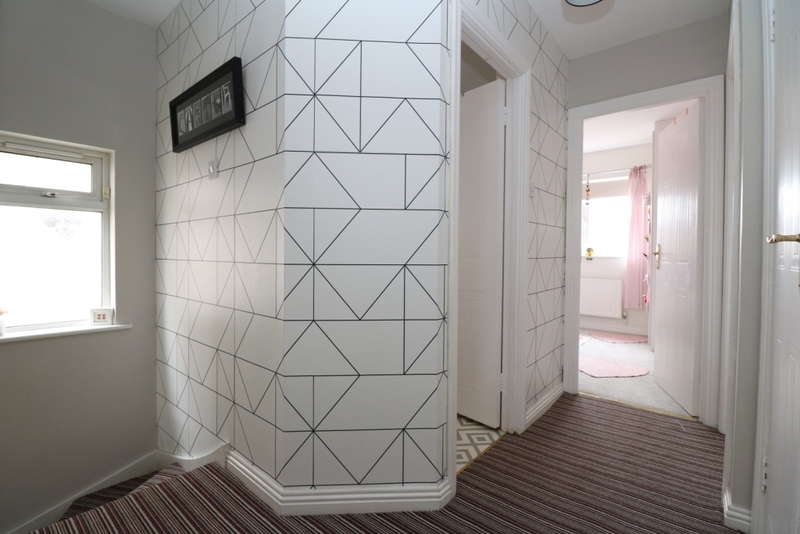 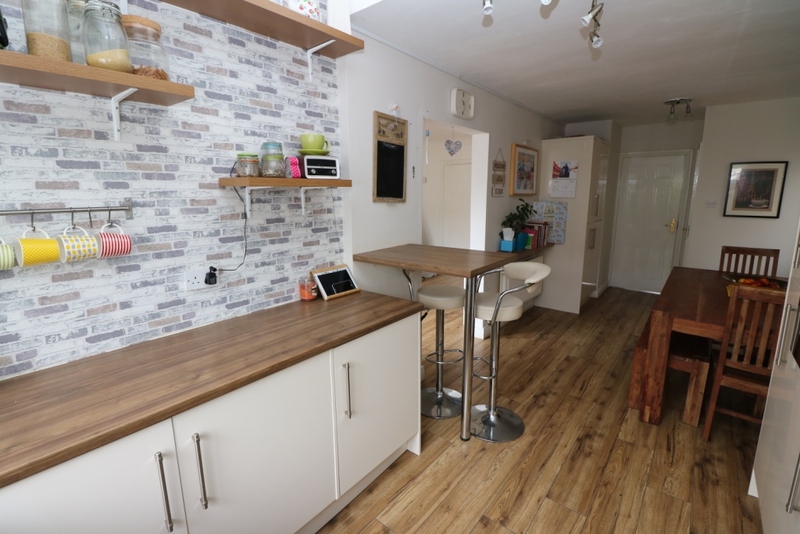 This property would ideally suit a first time buyer or equally, anyone who requires a property that is tastefully finished and in show house condition.